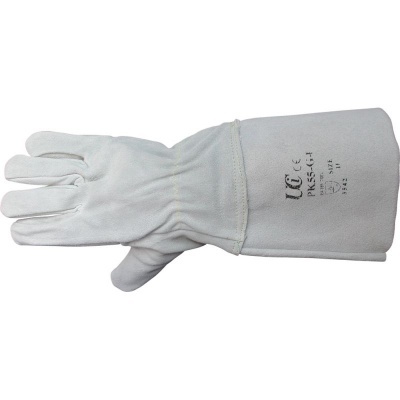 If you're looking for strong gloves that will work in the toughest conditions, the Chrome Leather Cut-Resistant Pressking PK55-G4 Gloves with Extended Cuffs are ideal for you. 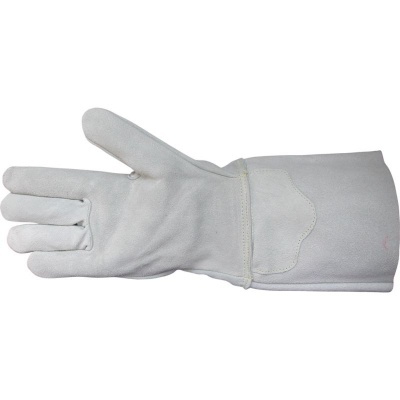 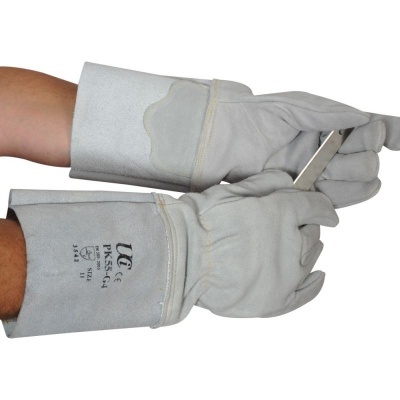 These gloves are made from sturdy chrome leather for excellent resistance against mechanical risks. 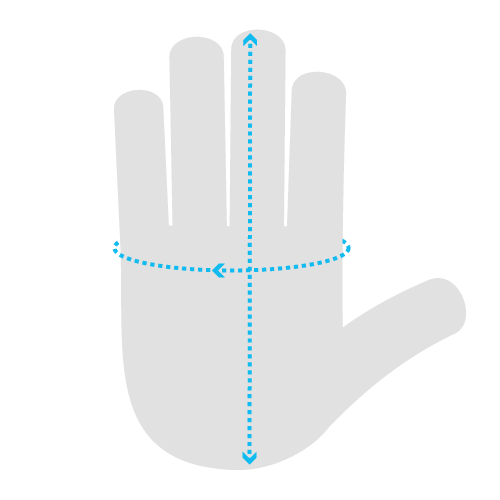 The gloves also feature open cuff for additional protection of the forearms.